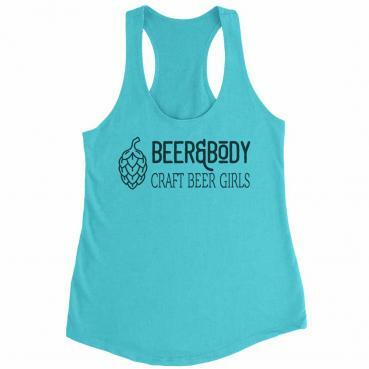 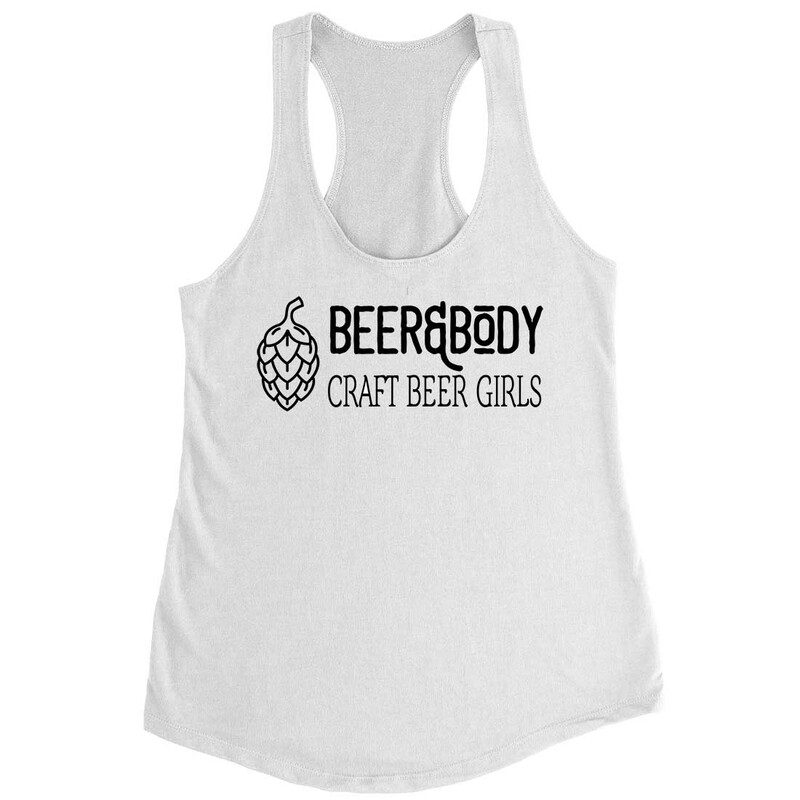 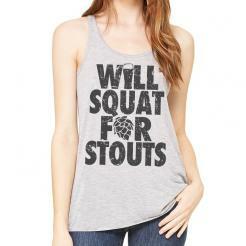 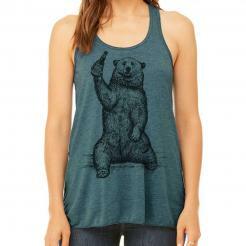 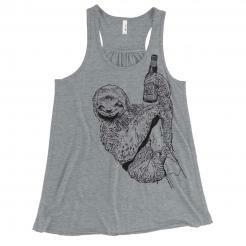 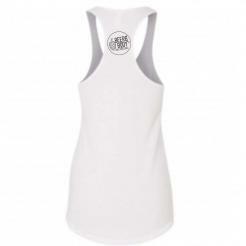 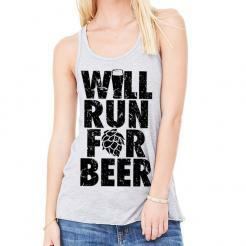 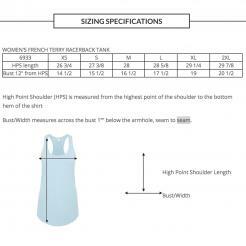 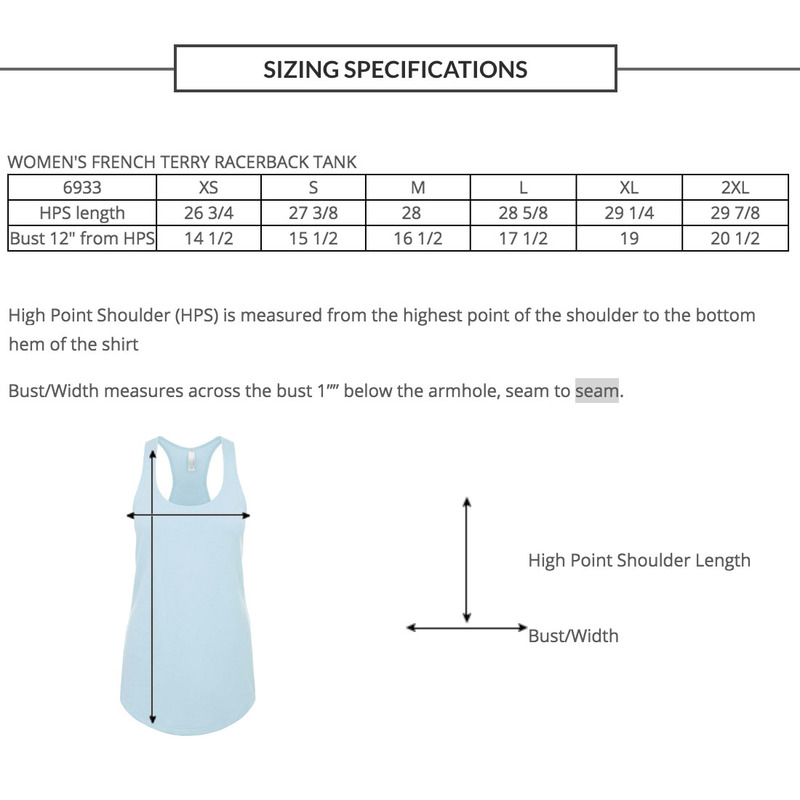 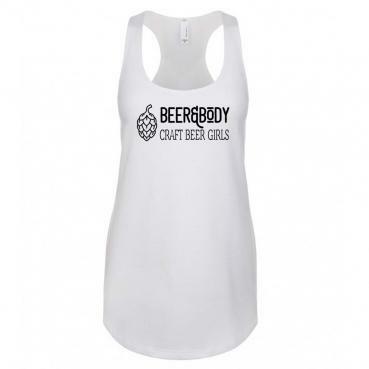 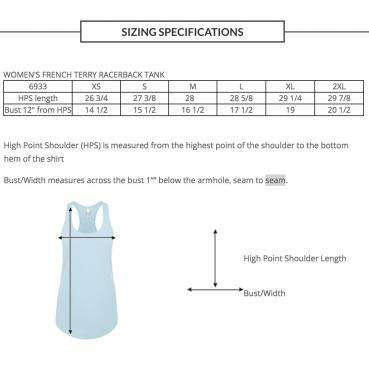 Official Beer&Body logo racerback tank. 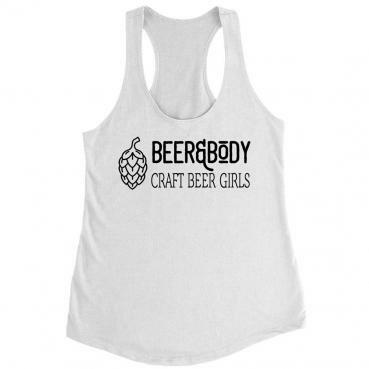 THESE ARE AVAILABLE FOR A LIMITED RELEASE. WHEN THEY ARE GONE, THEY'RE GONE.